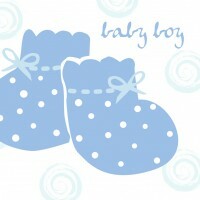 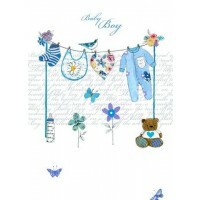 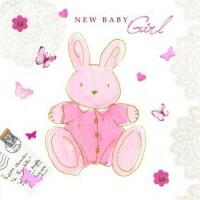 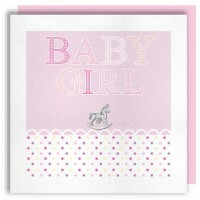 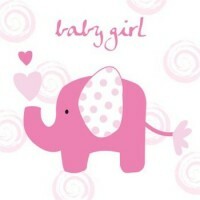 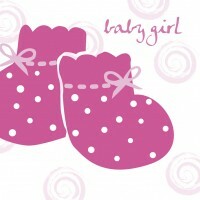 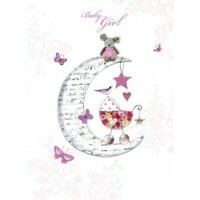 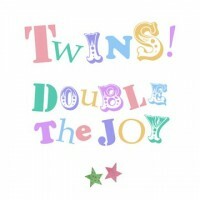 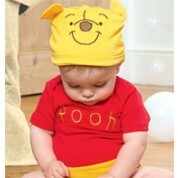 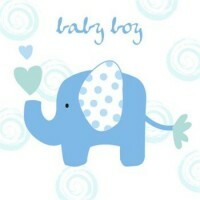 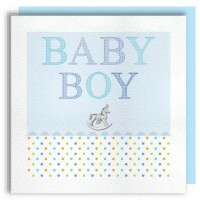 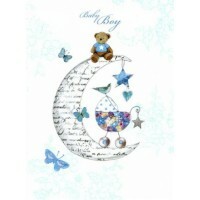 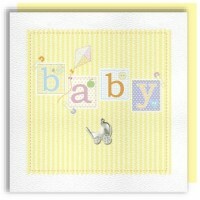 Here you will find a lovely range of very cute and stylish new baby cards. 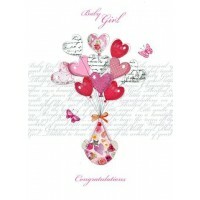 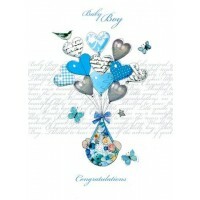 These are perfect to offer your congratulations or to give with a present after the birth of the new baby. 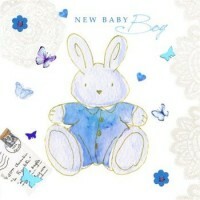 We also offer cards that can be personalised with baby's name and date of birth to make them extra special and a lovely keepsake for the new parents, who get so much joy out of receiving and reading all the new baby cards as they arrive.